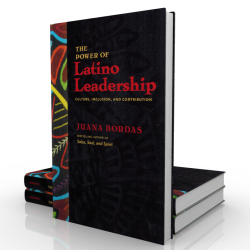 As the world becomes flatter and globalization creates a world village, it is imperative that leaders have the cultural flexibility and adaptability to inspire and guide people from very distinct backgrounds that represents the whole rainbow of humanity. 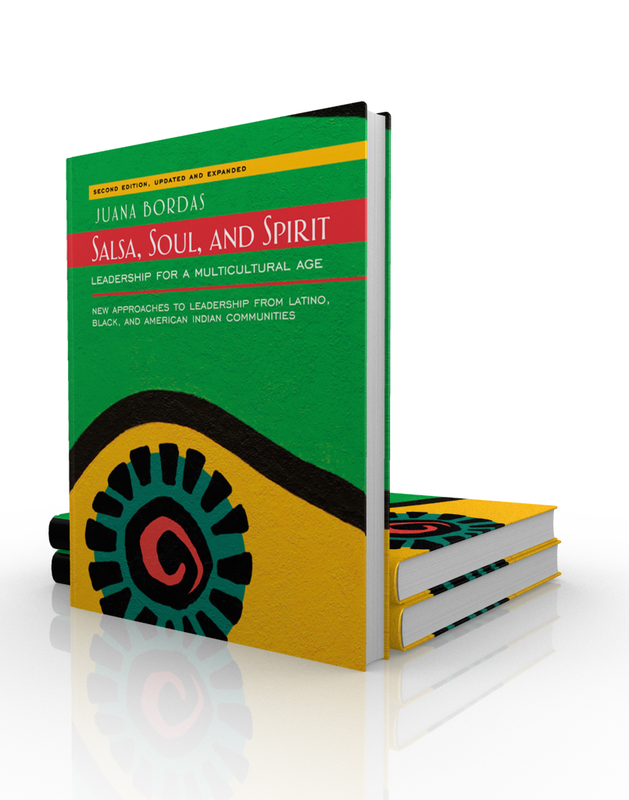 Salsa, Soul and Spirit: Leadership for a Multicultural Nation puts forth a multicultural leadership model that integrates eight practices from African American, Indian and Latino communities. 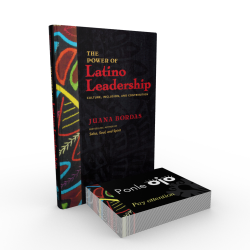 As the world becomes flatter and globalization creates a world village, it is imperative that leaders have the cultural flexibility and adaptability to inspire and guide people from very distinct backgrounds that represents the whole rainbow of humanity. 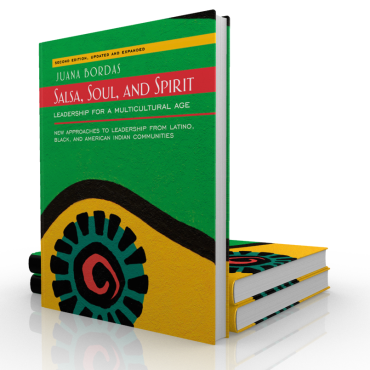 Salsa, Soul and Spirit: Leadership for a Multicultural Nation puts forth a multicultural leadership model that integrates eight practices from African American, Indian and Latino communities. Using principles such as ?Sankofa ? the ability to learn from the past?, ?I to We ? 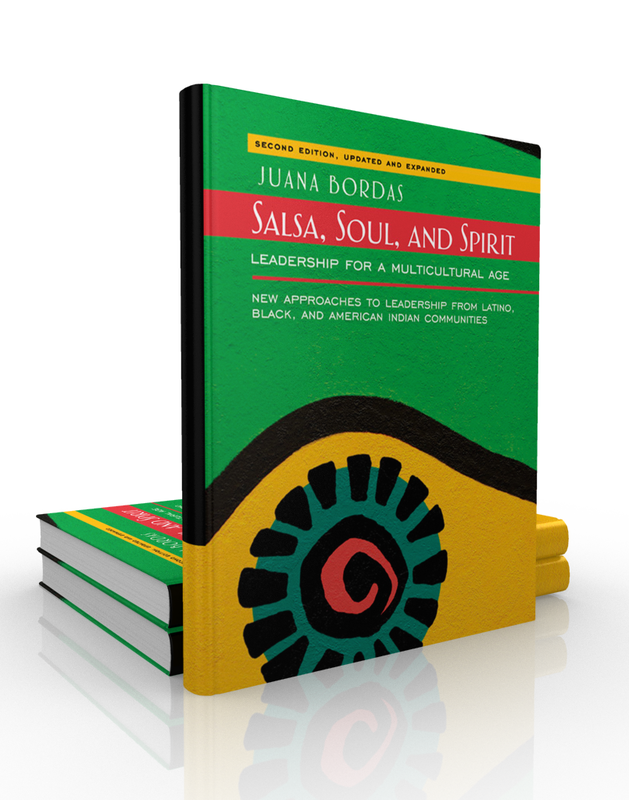 From Individualism to collective identity?, and ?Mi casa es su casa ?Developing a generosity of spirit?, this model offers leaders new approaches that will increase their interpersonal effectiveness with diverse populations by incorporating the influences, practices and values of a variety of cultures in a respectful and productive manner.